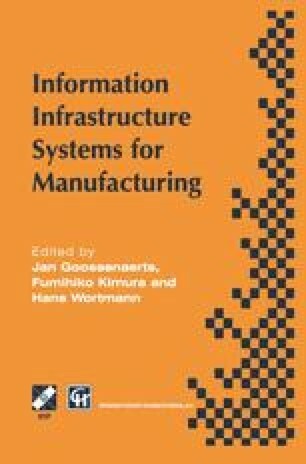 The paper will propose a way to augment „knowledge and appreciation of integrated systems“ for the purpose of the integration of globally distributed manufacturing sites. The objective is to provide an „associated methodology“ for managers in industrial enterprises, responsible for the design and operation of globally distributed manufacturing networks and their providers for business process re-engineering, ICT-infrastructures and logistics services. We introduce a strategic level of the enterprise system as a completion to the existing operative Enterprise Integration Architectures.